Recently I had the requirement to limit the access to specific JAX-RS endpoints and to keep track of the user’s current amount of API calls. To solve this problem I asked Adam Bien (@AdamBien) in his monthly Airhacks Q&A about this requirement and he gave me a hint for a possible solution while using the ContainerRequestFilter interface for filtering the access to JAX-RS resources. In this blog post I’ll show you how to implement a simple user-based rate-limiting for a HTTP REST endpoint. I’ll deploy the application to Payara and make use of Payara’s in-memory H2 database to store the available users and their current/max API budget. 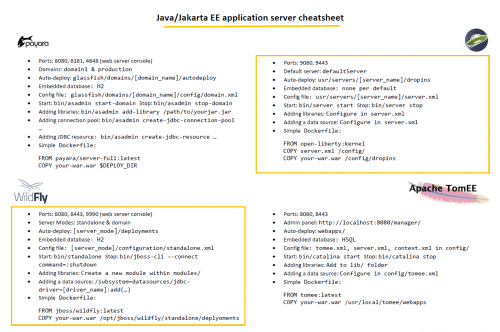 To secure the resource I’ll use the JSR-375 (Java EE Security API) and define an IdentitiyStore based on a database. I annotated the method with @RolesAllowed to only allow users with the role “USER” to access this endpoint. Unkown users will therefor get a 401 Unauthorized HTTP Status and won’t have access to this endpoint. The first annotation is responsible for setting up the IdentityStore based on the provided configurations. I am using Payara’s default datasource and define the required SQL statements for validating an incoming user and for retrieving its roles. In addition, I am selecting the hash algorithm which should be used for hashing the passwords (Pbkdf2PasswordHash is the default algorithm). The second annotation is for configuring the authentication mechanism. For simplification is decided to use a @BasicAuthenticationMechanismDefinition but there is also a form-based or a custom mechanism available. The third annotation is used for defining the available roles for the application’s context. The User table contains two columns for storing the current amount of API calls and the maximum amount of API calls within a minute. 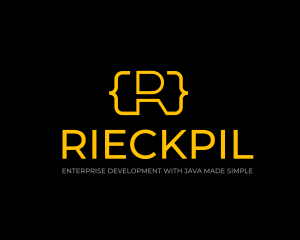 executeUpdate("INSERT INTO user (id, username, password, amountOfApiCalls, maxApiCallsPerMinute) "
+ "VALUES (1, 'rieckpil', '"
The Pbkdf2PasswordHash is available through CDI an can be used anywhere in your code to create a new hash or verify an incoming hash. The class provides an implementation for the filter() method and is recognized from JAX-RS through the @Provider annotation. To update all current users I am injecting the EntityManager to this filter. As this is not an EJB we need the @Transactional annotation here to explicitly wrap this code in a transaction. The code will first retrieve the username from the Principal an will then check if the current budget of the user allows a new API call. If not the filter will return with a HTTP Status code 429 – Too Many Requests. You can try this example on your local machine as I provided a Docker image in the GitHub repository.